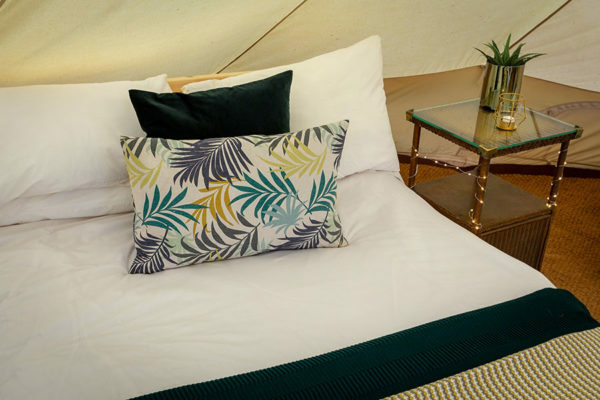 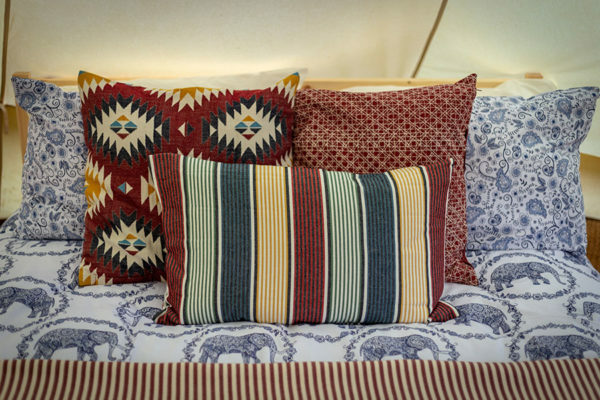 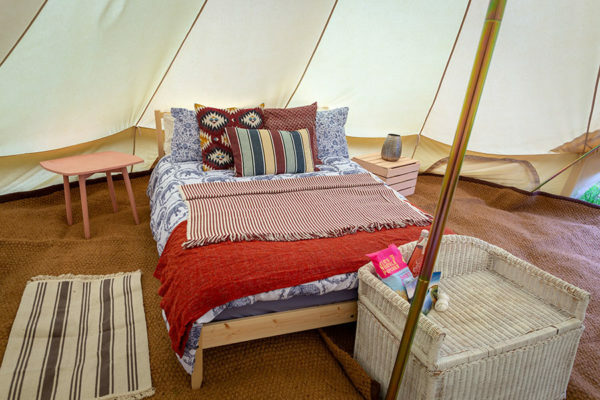 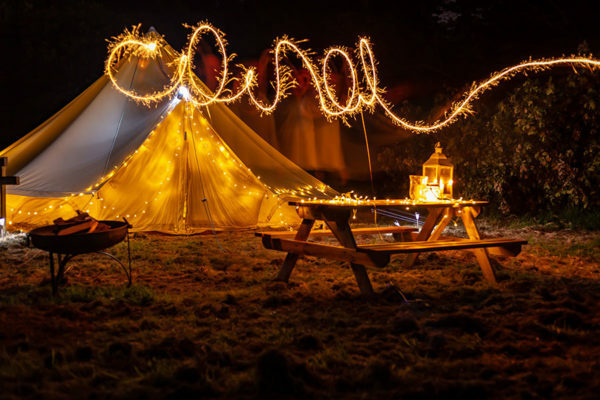 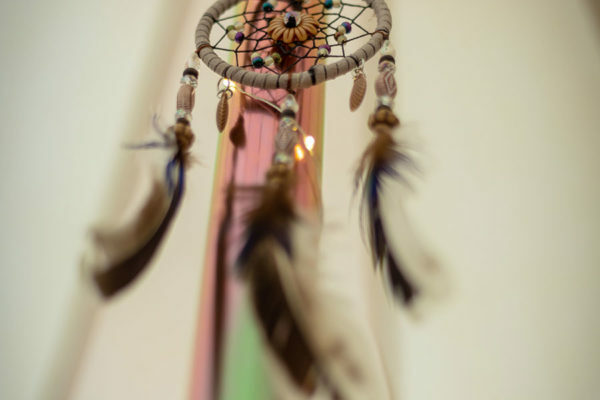 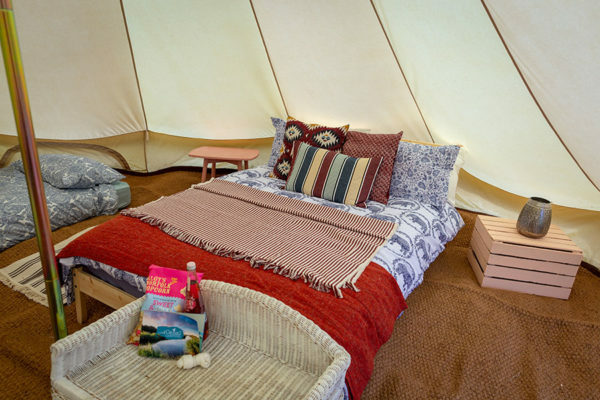 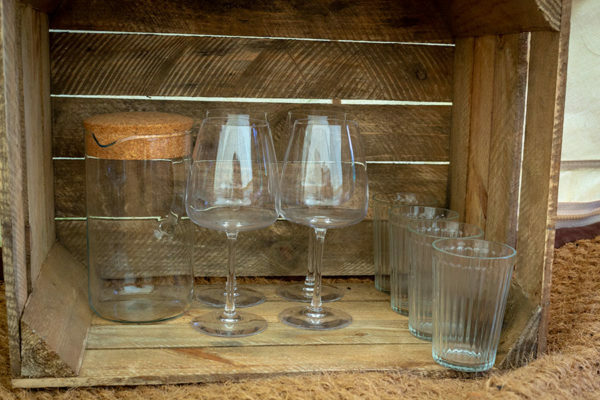 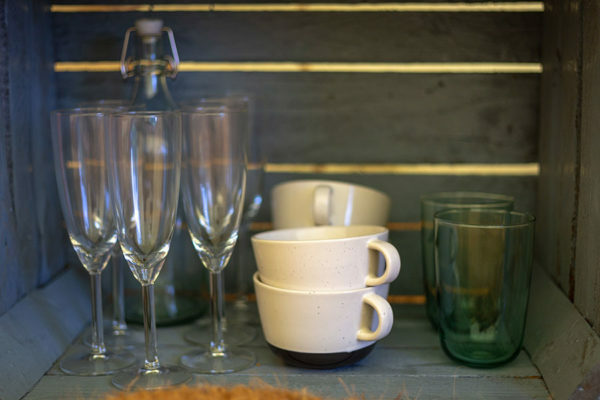 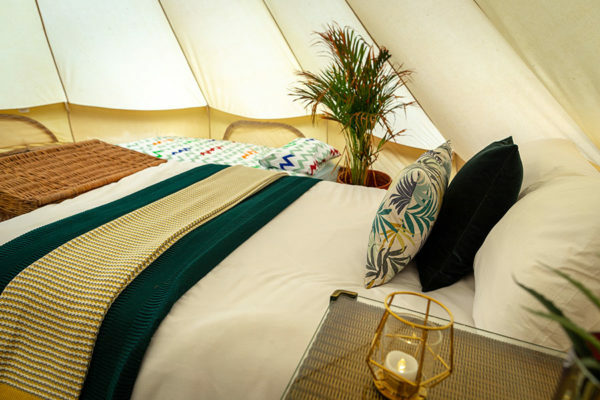 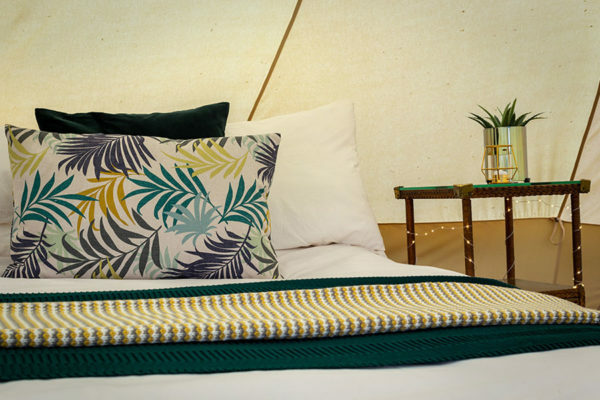 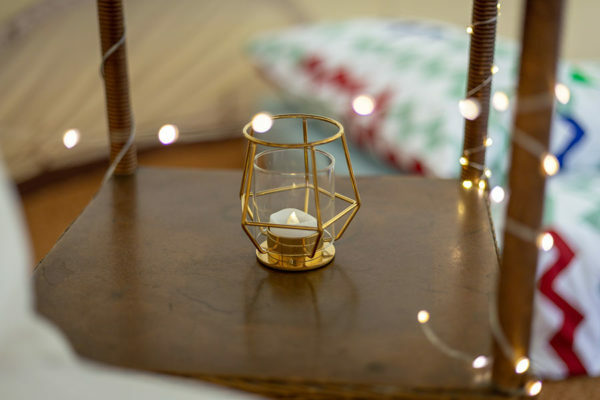 Take to the mainstage and unwind in one of our magical luxury Bell tents, each fully furnished with a unique theme, there is something for all you travelling bohemians! 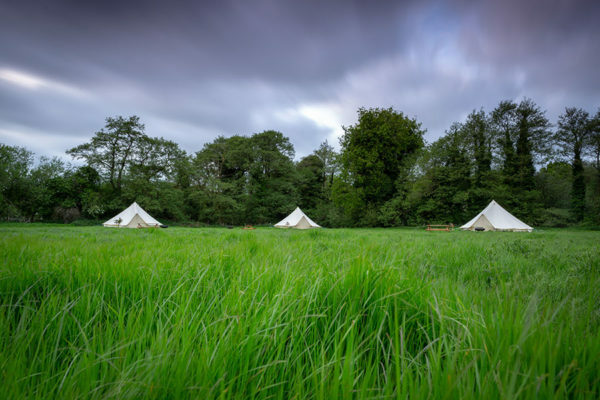 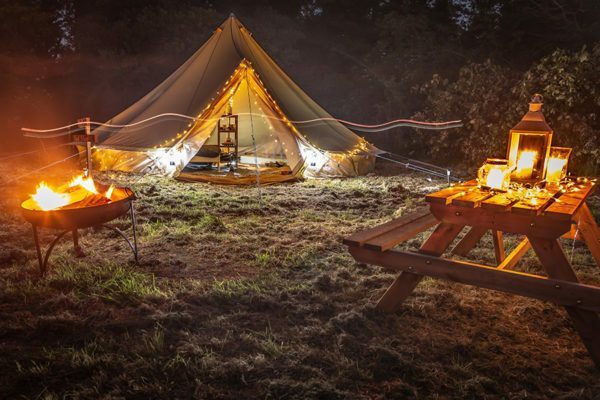 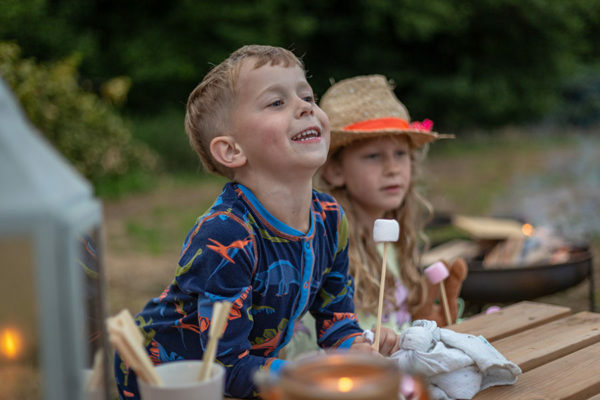 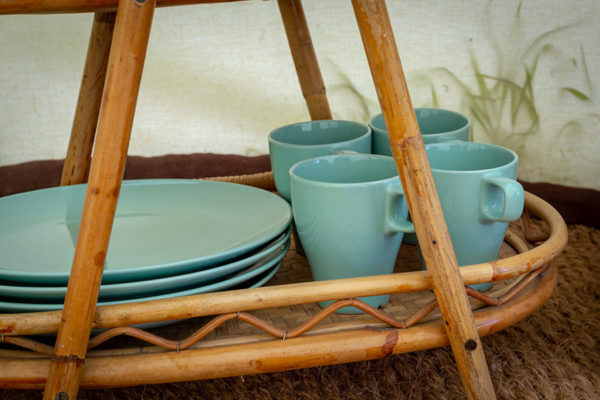 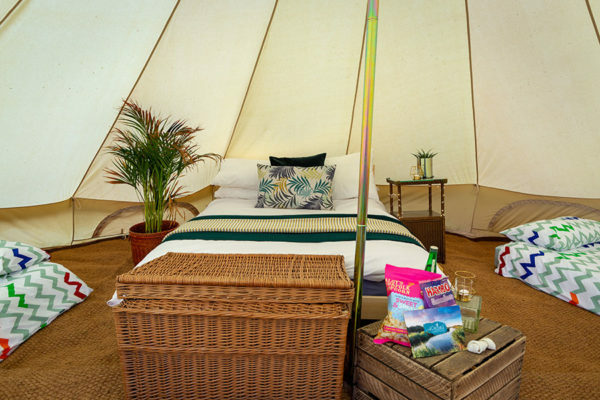 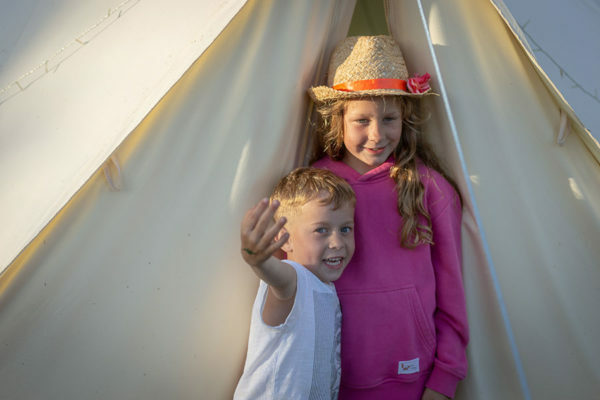 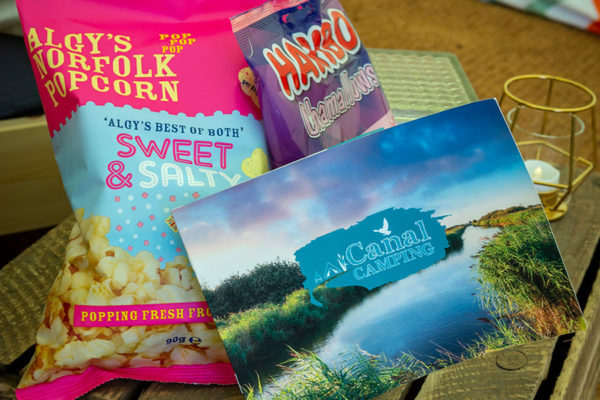 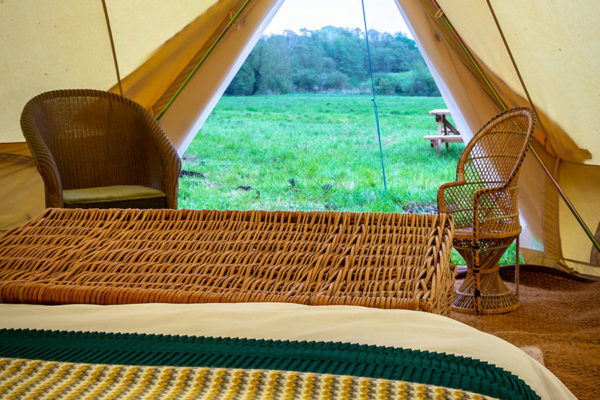 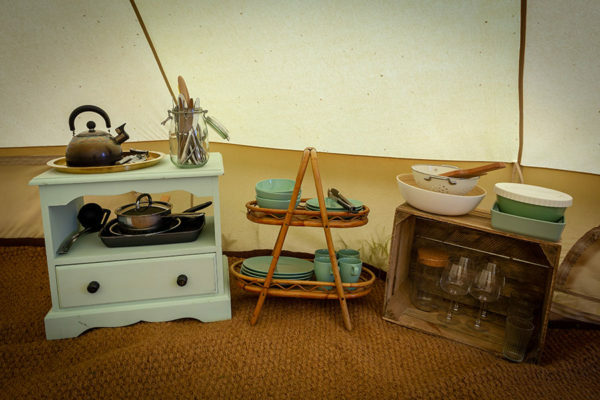 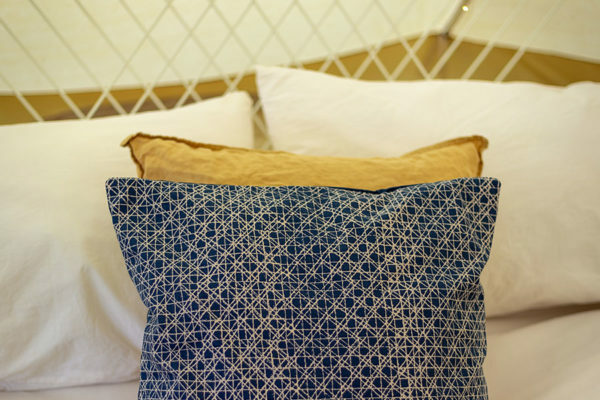 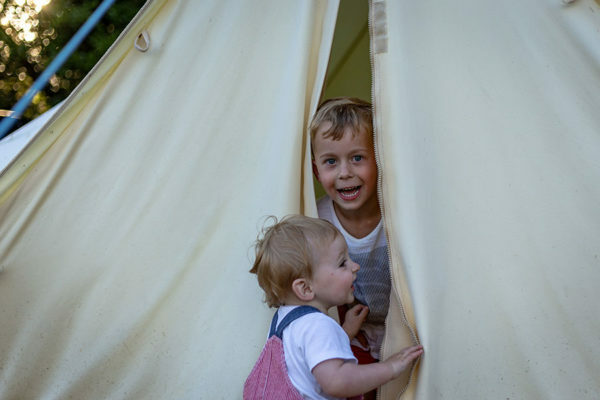 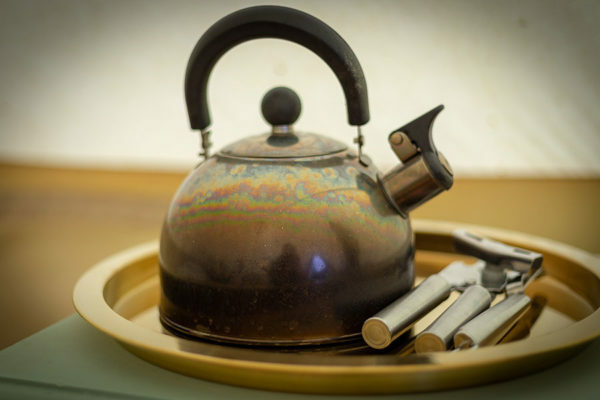 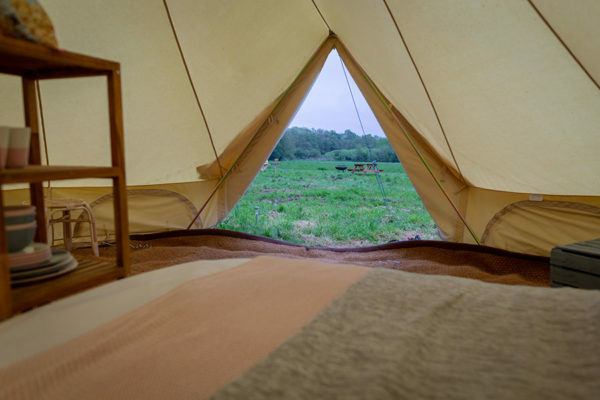 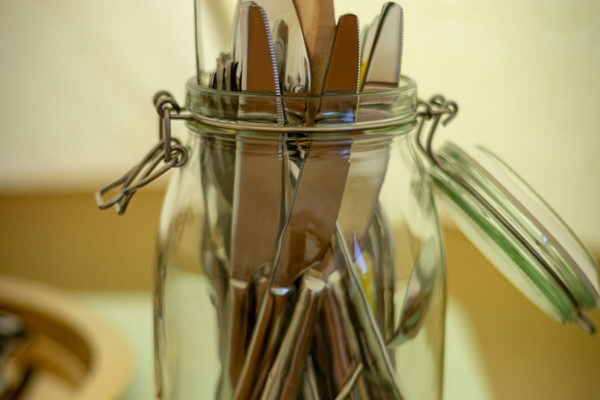 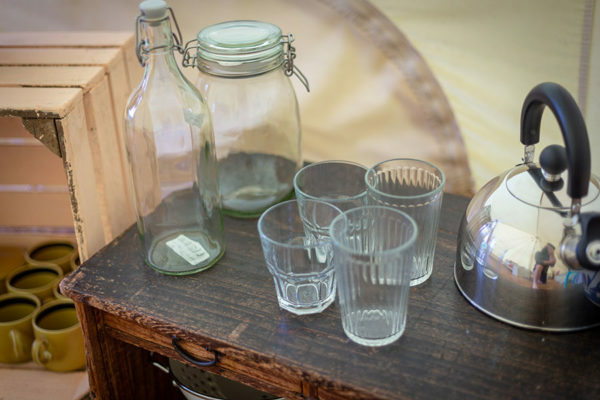 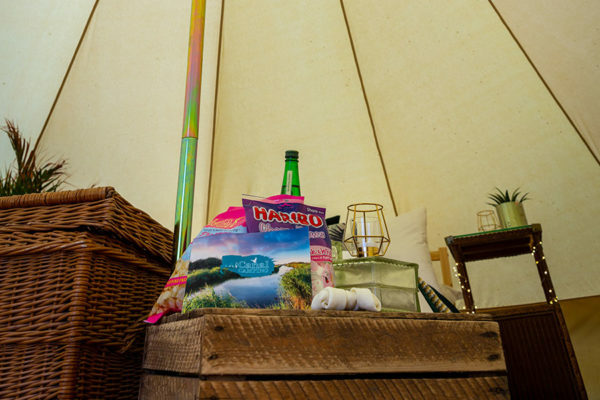 All of our Bell tents are created for you to enjoy a luxurious camping experience. 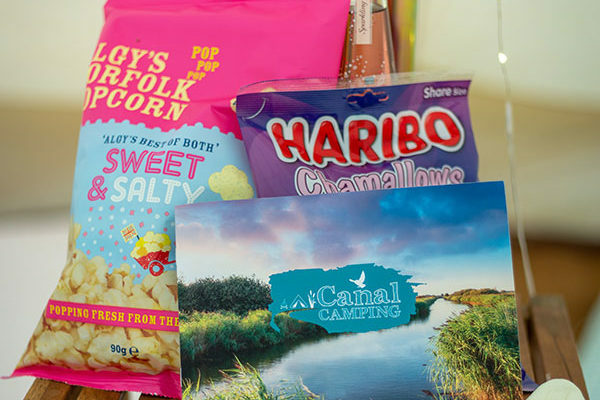 Each one is named after an Island in Norfolk. 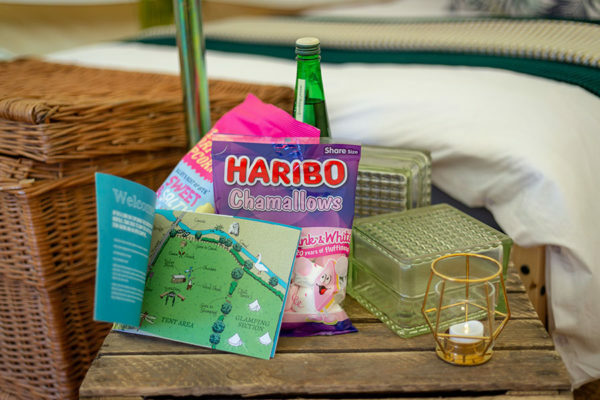 Can you can spot them on the map? 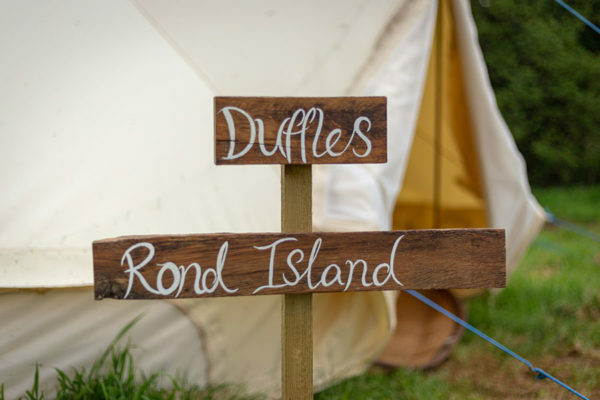 Duffles Rond Island is a nod to our neighbours in Scandinavia! 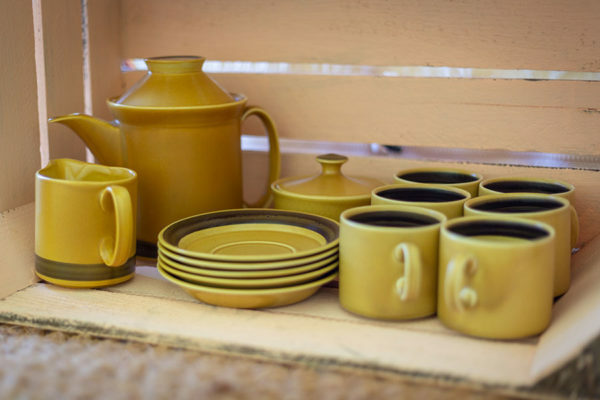 Tom and Jo’s favourite, after their Stockholm trip, they absolutely love the food, vibe and architecture. 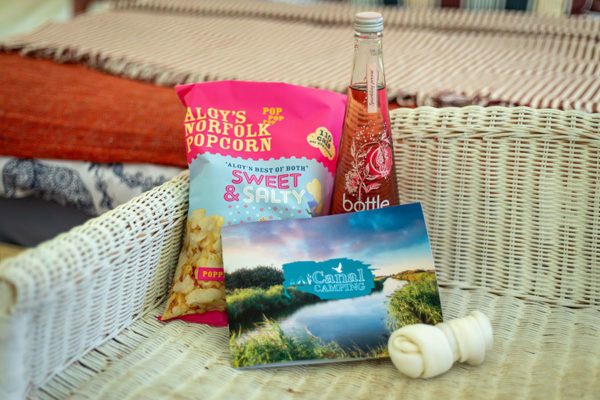 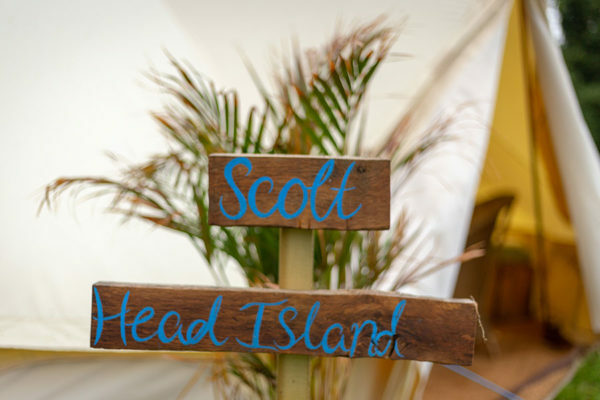 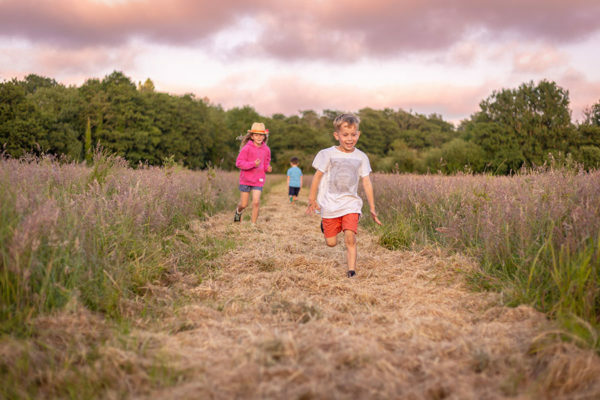 Scolt Head Island is our little jungle retreat, making you feel like you are in your very own Norfolk safari. 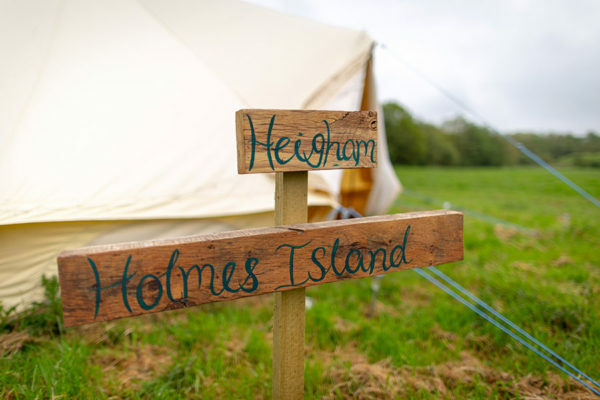 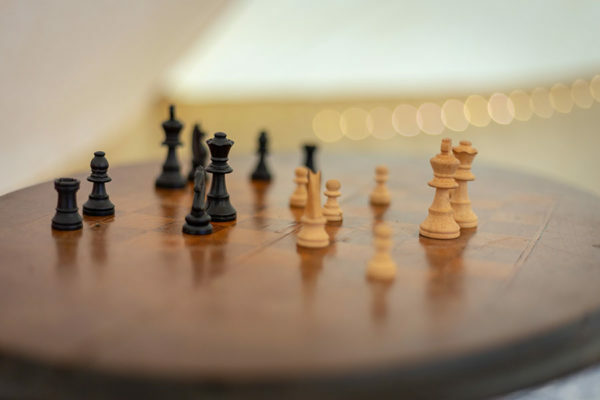 Our Bohemian Bell Tent, Heigham Holmes Island, is our Indian serine space, with its very own chess board. 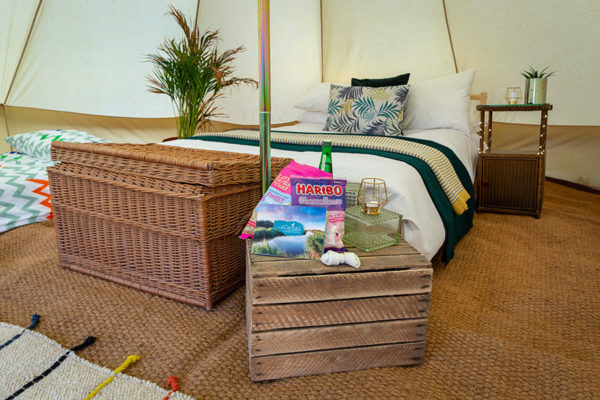 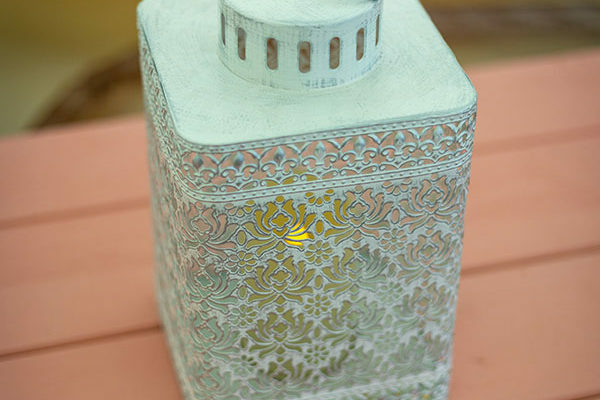 All you will need to bring is your own towels and a sense of adventure. 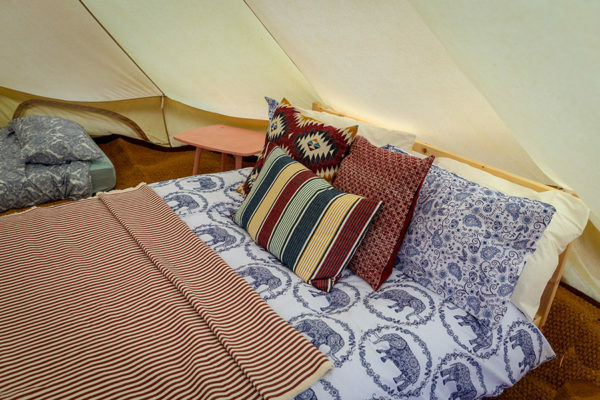 All of the bedding, including pillows, duvet/sleeping bags are provided. 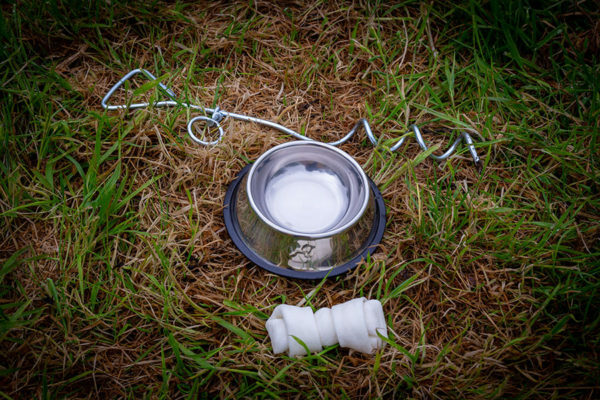 Well behaved dogs are welcome to stay in the tent, as long as they are kept on a lead while onsite. 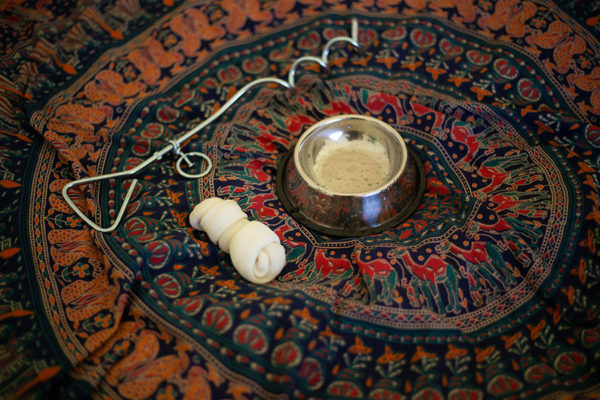 Dogs are a one off payment of £5 for the duration of their stay.